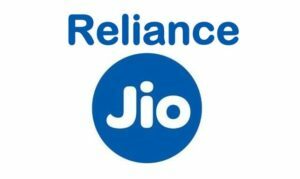 MyJio App Download For Android, iOS & Windows: Reliance Jio has introduced the MyJio app for Android, IOS, and Windows PC. MyJio app helps to enjoy, music, movies, and many other Jio apps. The MyJio app has already achieved 100 million downloads. The MyJio updated app is accessible to download for all platforms. Jio has launched the MyJio app latest version is accessible to download on Android, IOS, and Windows PC. Check the process to download the MyJio app for JioPhone Booking. 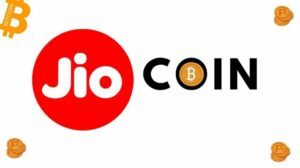 1.4 How To Book/ Buy JIO Phone Through Myjio App & Jio.com Website? 1.4.2 2) BOOK Through Myjio App : How to Check JIO Phone order Status in Myjio app? Download MyJio App/ APK for JioPhone: The RIL has recently launched the 4G Feature phone named as ‘JioPhone’ with the price of Rs 0. The Reliance Jio has already started accepted pre-booking of JioPhone from 15th August. The JioPhone will be delivered to the registered clients in the month of September. JioPhone comes with various accessories like headset, camera, microphone, speaker, storage card, and dual SIM facilities. The JioPhone is launched to spread the 4G Technology across India. To register this phone the users, need to visit the Jio official website, jio.com. To register the Jio Rs 0 feature phone, the users need to pay the amount of Rs 1500 as the security deposit. The security deposit will be refunded after 3 years of the purchase date. This feature phone supports 4G feature. To get the benefits of Jio 4G users need to download the MyJio app on their gadget. MyJio app will gives access to Jio Music, Jio Movies, and other utilities. MyJio App supports 22 languages. It is easily downloaded from the Google Play Store for Android gadgets. 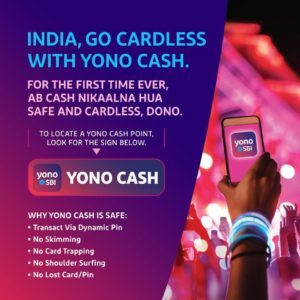 The MyJio app also supports NFC, SOS features. Hence the users can download MyJio app latest version by following the steps given here. The MyJio latest version for Android gets installed automatically. This app can be downloaded on IOS platform as well. It is simple to download My Jio app on Iphone or ipad. Visit the App store to download MyJio app latest version. Search for MyJio app in Play Store or Download Here. The MyJio latest version for IOS gets installed automatically. 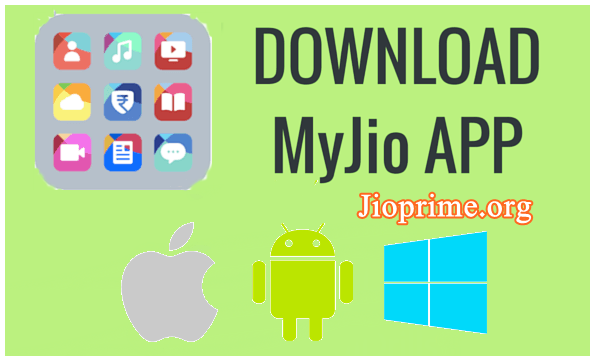 Downloading of MyJio app for Windows and MAC Operating systems is possible. The MyJio app can be accessible for Windows 7,8.1, 10 and MAC. To download this app on Windows users must have the third-party Android emulator such as ‘Bluestacks’. Initially Download Bluestacks Android emulator from Google and install it on PC/MAC. After it has been downloaded you can be able to access the Android Apps on PC. After installation of the MyJio app, you can connect with the app with mobile number. Then, Login with the app and search for ‘MyJio app’ on Bluestacks. Click on it to install the app. The app will gets installed on the PC. 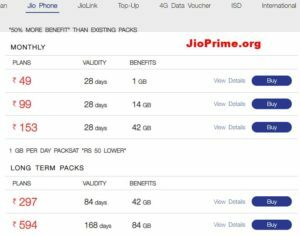 How To Book/ Buy JIO Phone Through Myjio App & Jio.com Website? The Flash Sale of JIO Free phone Starts from August 24th at 5 PM. 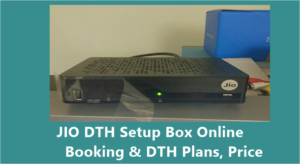 Follow the Below procedure to get easily book jio phone and get booking token number and delivery date and etc details. c) Proceed to pay the amount and book the phone. d) You have successfully booked your JioPhone. You’ll be notified about the same through an SMS. 2) BOOK Through Myjio App : How to Check JIO Phone order Status in Myjio app? b) Click on the JioPhone pre-booking option. c) Enter your number and pin code no Adhaar details required for the pre-booking process tomorrow). d) Proceed to pay the amount and book the phone. e) You have successfully booked your JioPhone. a) Go to the nearest Jio Store or a retail store(where JioPhone booking is available). b) Give the required details to the retailer and pay Rs. 500.
c) You’ll receive an SMS regarding successful booking of your JioPhone. Name Altaf ansari vil naradih po sonbad dist jamtara (jharkhand) pin code-815351 humko ek phone chahiye bhut urgent hai so please give a phone…..